The Outwell Morion is a great little lantern, and particularly useful for those of us with kids. 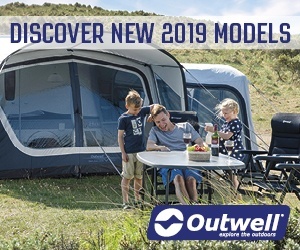 We’ve been using an Outwell Morion now for a number of years. 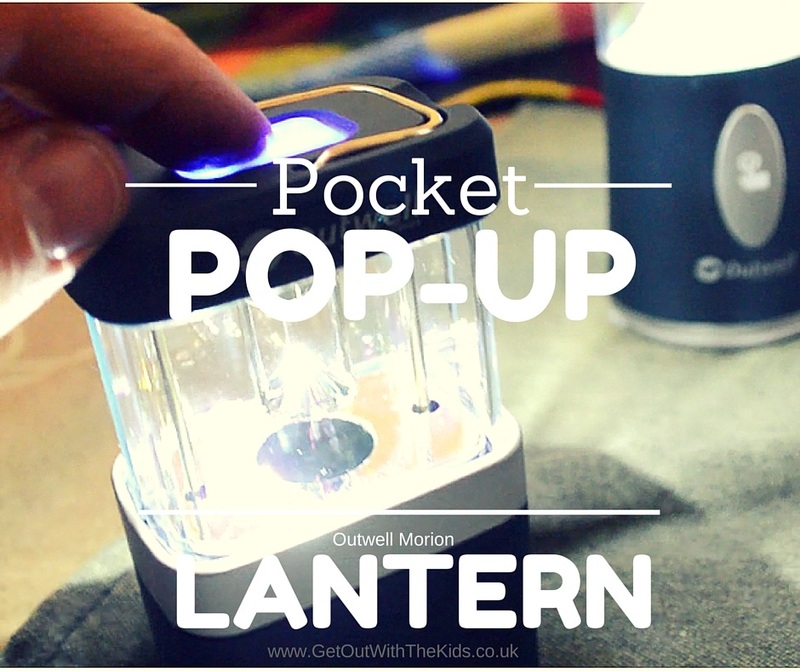 It’s a handy little lantern that the kids like to have in their tent bedrooms. You could call the Morion a pocket lantern, as it folds up small enough to fit in your pocket. You simply pull it up to extend the lantern area. 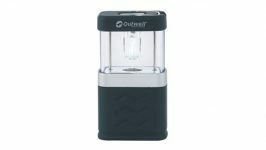 Yet despite’s its small size, it still manages to put out 120 lumens. When it is folded up, you can turn it on and the switch becomes a blue nightlight, which is another handy feature if you have kids. 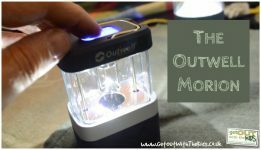 When used this way, it uses less of its batteries if your kids want a light left on overnight. 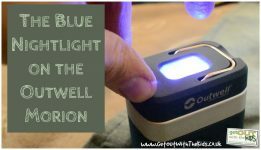 The Outwell Morion is a great little lantern and get’s the thumbs up from us. 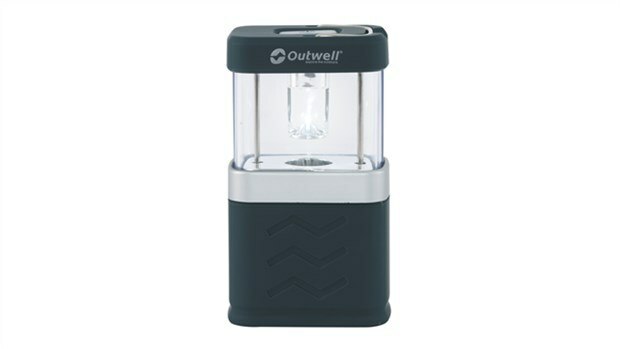 With thanks to Outwell for sending us over an Outwell Morion lantern to review. This is not a paid or sponsored post; all opinions are our own.  A great little lantern for your tent bedroom. Also has a nightlight feature. Can hang as well as stand up.